Time for Flowers are located in the open-air entrance to The Walnuts Shopping Centre, opposite Francis Chappel and the Premier Inn. Parking is available at several nearby points. There is always a selection of freshly made bouquets ready to go or stems may be individually selected and your bouquet made to order. These can be hand delivered within the local area as well as nationwide with a reliable and personal relay service. Ready-made hanging baskets are available and provide bright splashes of seasonal colour. 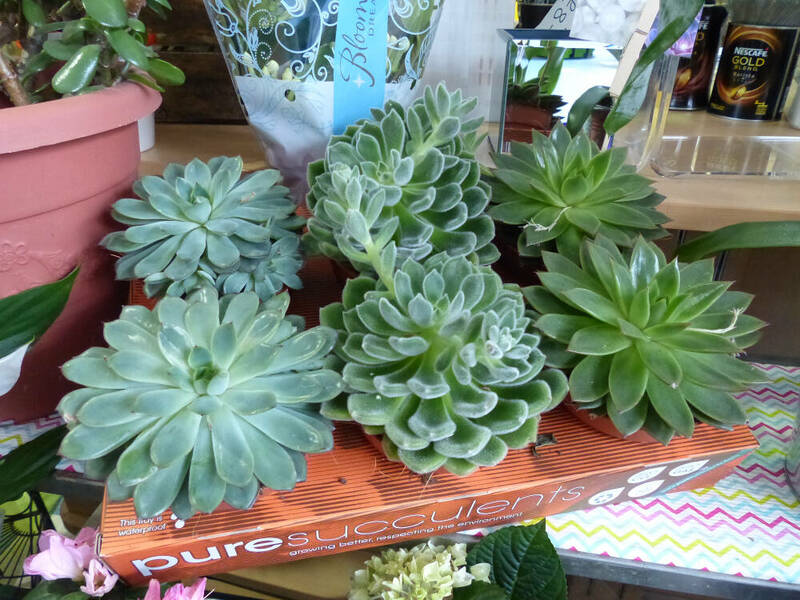 We always stock a wide range of seasonal flowers and indoor plants, encompassing both traditional and more unusual plants. 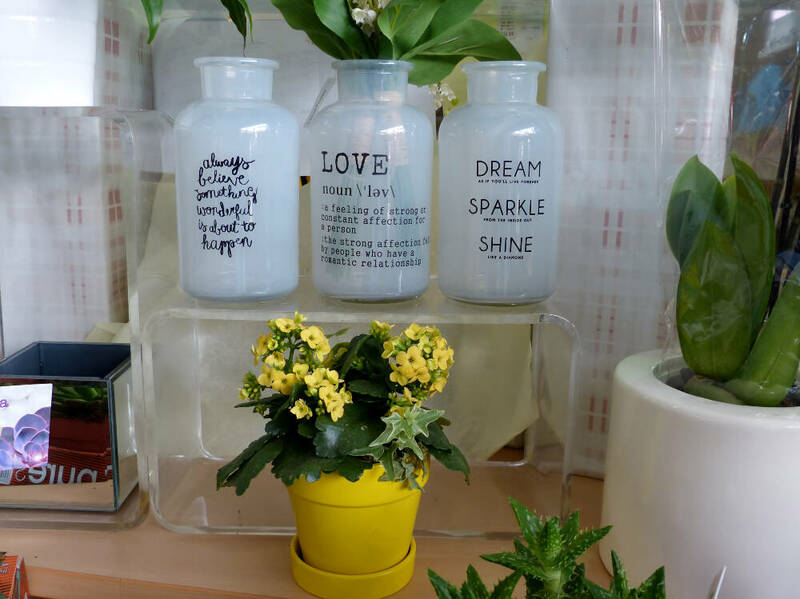 Small gifts, such as vases, photo frames or candleholders are sourced from local businesses and incorporated with floral arrangements to personalise your floral gift. 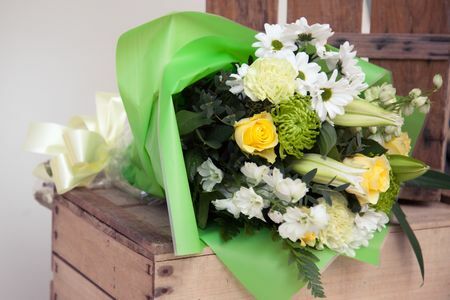 When orders are placed which are outside the local area, we participate with other florists in a nationwide and international network, to provide their own relay service. 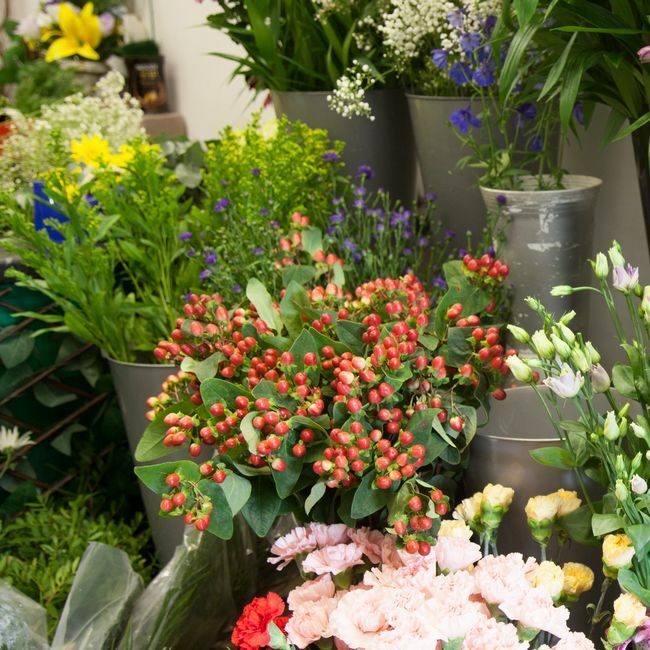 Where the network does not cover a certain area, Sue researches a local florist, speaks to them personally and checks online reviews, to confirm they meet her exacting standards. 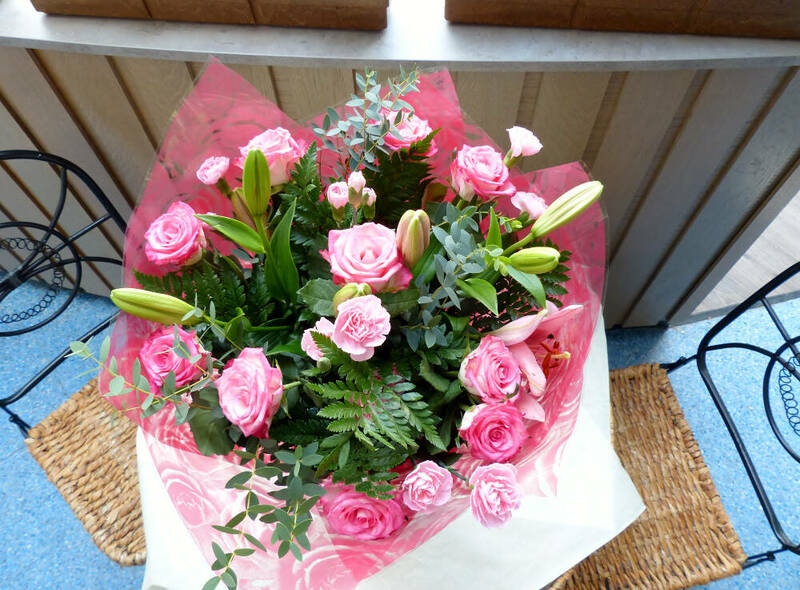 By undertaking responsibility for the whole process, nothing is left to chance and clients receive the best quality flowers. It also ensures that there is no deduction for an intermediary and the order arrives within the specified time frame. 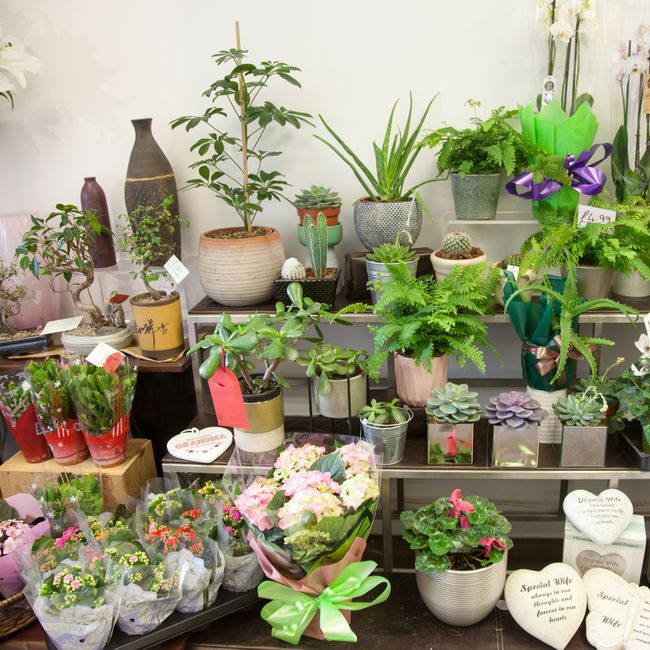 Time for flowers has an excellent reputation in Orpington, because of these personal touches and has built up a loyal following within the local community. 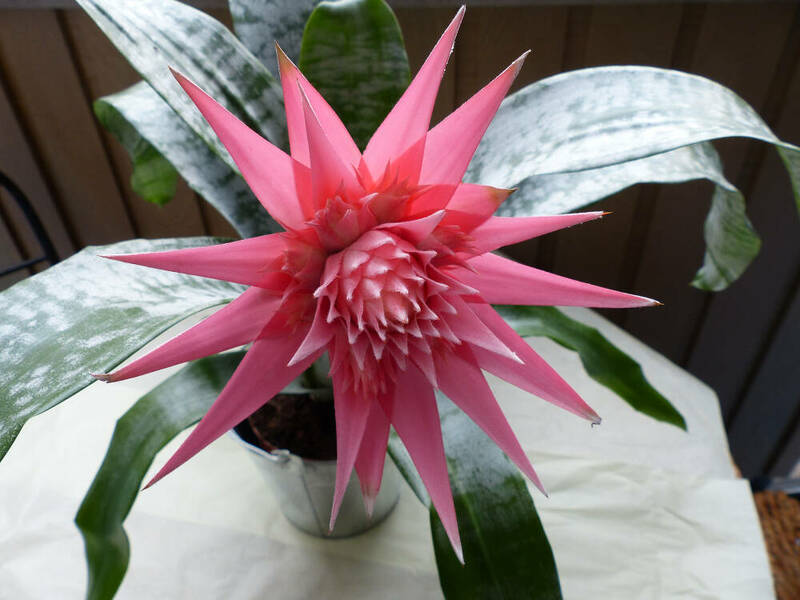 Everyone has their own personal reason to buy flowers. 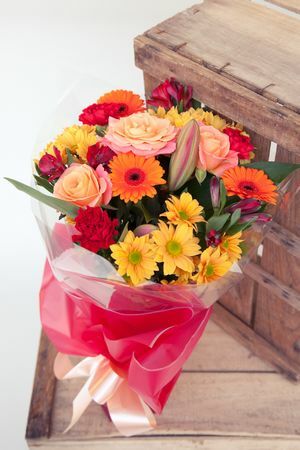 Sometimes it’s for a special celebration, a time of consolation, flowers for love or sadness. Some people enjoy the beauty and soft scent of fresh flowers in their home, others want them when they can’t find the right words. Time for flowers will always have the floral solution.